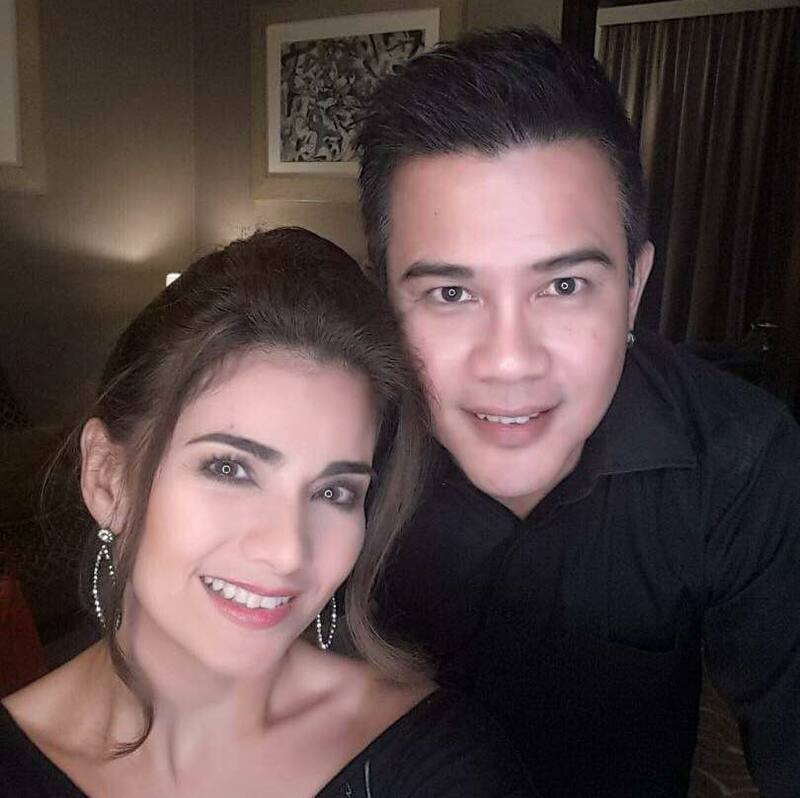 Everyone was in shock when Isabel Granada collapsed and was in coma due to aneurysm in Doha, Qatar. More than a week after, Isabel passed away at the age of 41. The public couldn’t believe the sad news of her death, especially her husband. Cowley shared an emotional message to Isabel’s fans, friends and supporters. He shared how grateful he is that the Filipino community in Doha helped them through such a difficult time. Cowley became emotional when he recalled her loving wife as they were supposed to be celebrating their second anniversary. They were both very excited to have a good time in Doha and were in high spirits when they left Manila. “Oh how I wish that I can hold you around my arms again. Oh how I wish that I can have another day with you. Part of me also died the day you left me. You are my true love and will always be.